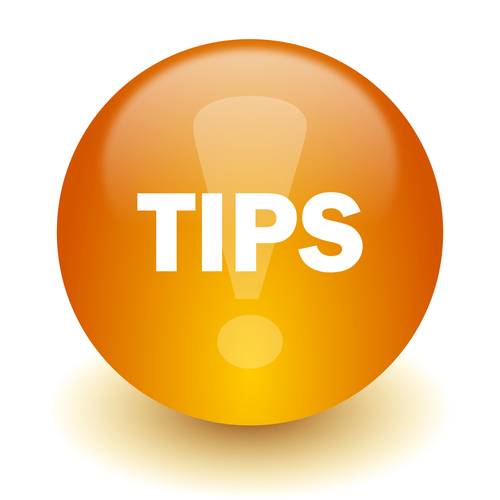 Home » PLExchange blog » Tips for better PLE » Still looking for the right words? Do you prepare public legal education and information (PLE) materials in writing? A few months back, we shared some information with you about a free plain language thesaurus prepared by Clear Language and Design (CLAD) in Toronto. We find that tools like this can help you make your content more readable – after all, it is easy to slip into jargon when trying to explain legal concepts in easy-to-understand language. For a broader look at clear language principles, see the European Commission’s resource “How to Write Clearly“. This 16 page booklet, available in 23 European languages including French and Spanish, also contains some interesting tips on things to consider when preparing documents that will be translated into other languages. And, for more information on writing and structuring clear language PLE, check out CLEO’s Better Legal Information Handbook.